In our XLM news today, Blockchain.com is reportedly running an awareness campaign for the Stellar (XLM) network. For this, Blockchain.com will pay users no less than $125,000 in Stellar Lumens (XLM). The payment will be completed after the users sign up for Stellar’s wallet. This report comes just after Coinbase set up an initiative that ensures that users are paid about $50 for understanding more about the Stellar protocol and its underlying technology. 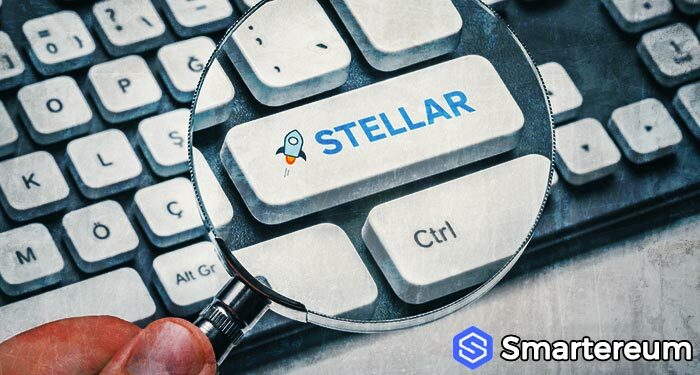 For the XLM news today, Smartereum gathered that Stellar made this announcement via a blog post on its site. 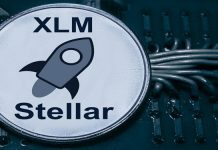 XLM News Today: Why Was Stellar Lumens Picked for the Project? Blockchain.com is home to no less than 30 million wallet users. According to the network, this new exercise is designed to drive massive adoption for both parties. It will give a greater wave of investors access to various cryptos. 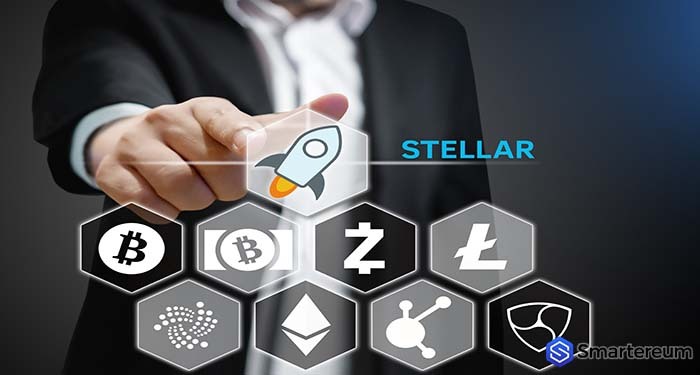 Stellar Lumens (XLM) is regarded by many in the space as a direct rival of the XRP token (the coin native to Ripple’s network). The reason for this is because it is used for cross border transactions. The network recently revealed that it would be collaborating with IBM in a bid to help 6 banks launch stable coins and use them on Stellar’s network. The XLM digital asset was recently listed on Coinbase Pro. As of press time according to data given by CoinMarketCap Stellar Lumens (XLM) is trading at $0.115487. Brian Kelly’s CNBC interview has been trending in the crypto space. Kelly, who serves as the CEO of BKCM LLC a digital currency investment firm he also founded, said Bitcoin’s next target will be $6,000. In the Brian Kelly CNBC interview dubbed “Futures Now,” the crypto bull declared that “a reasonable target for BTC is $6,000.” Kelly made this prediction in the wake of a price increase since April 2 when the leading asset class skyrocketed by 15% to break the $5,000 mark. Will altcoins follow the Bitcoin price trend? Kelly believes altcoins will follow Bitcoin going forward. In his view only the coins in the top 20 will move upwards with BTC. He spelled doom for anyone holding digital assets outside the top 20. As of press time according to data given by CoinMarketCap BTC is trading at $5,058.30.